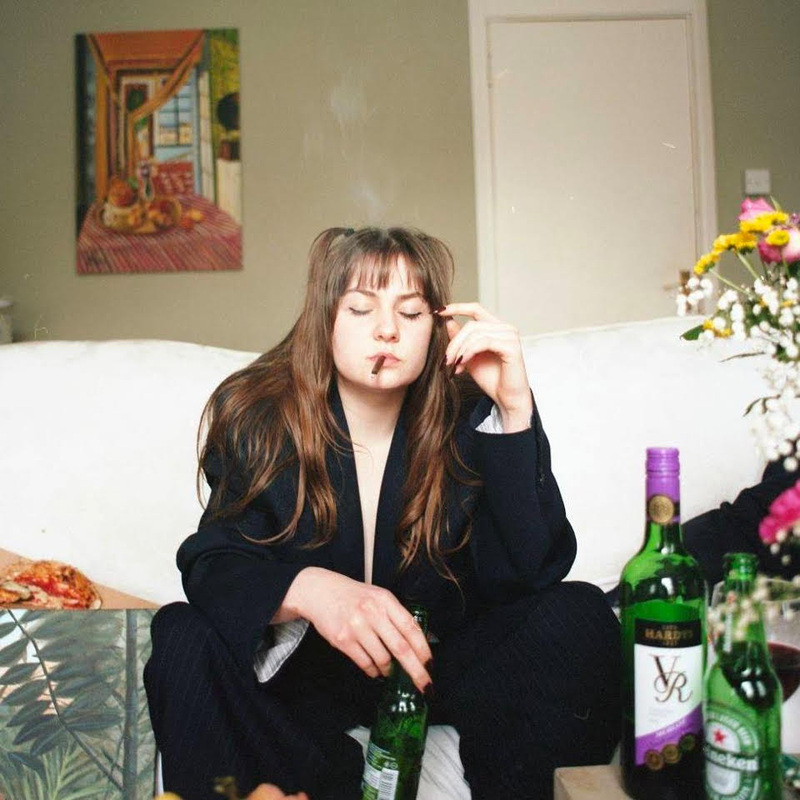 20-year old singer and rapper Biig Piig has finally shared her debut EP Big Fan Of The Sesh Vol.1. Continuing on from her most recent single Perdida, the Big Fan Of The Sesh project confirms Biig Piig as a musical and visual storyteller of honesty and promise. Biig Piig has also recently confirmed details of a series of festival shows after selling out her first headline show at London’s Electrowerkz last month. She’s a hard partier, who is just coming out of her first serious, somewhat toxic relationship, and finding it hard to cope alone in the city. She reflects on phone calls and voicemails from the past year trying to make sense of it all. I think in a city that moves so quickly and is ever-changing it can be difficult as a young person to keep focused and stay out of trouble. There are dark sides to London too that are easy to slip into and I think more often then not young people here do grow up quickly because of it. With Vol.1 I’d hope anyone that feels they’re in a situation like that would find some solidarity in some of the tracks, understanding that you don’t owe anyone anything, and if you’re in a cycle that makes you unhappy best believe you can change it compadre.